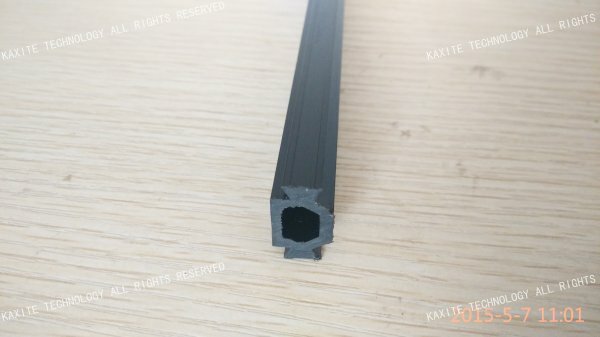 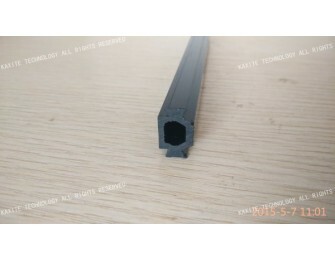 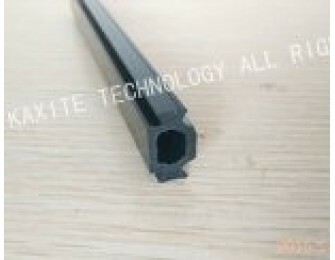 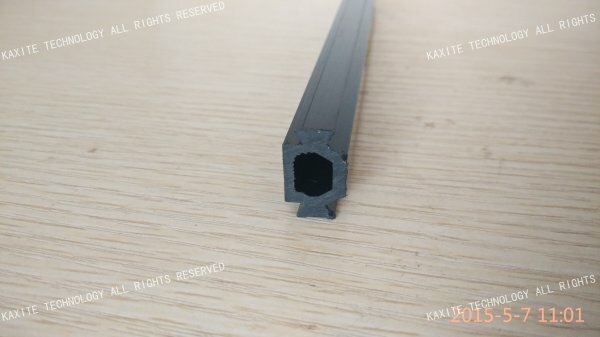 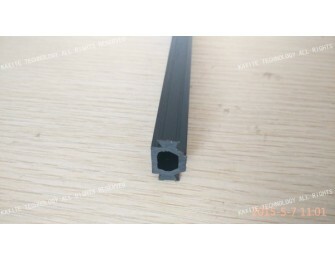 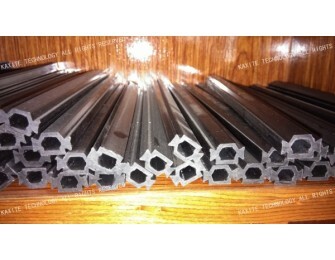 Hollow HK 17 mm customized thermal broken polyamide bar for facade. 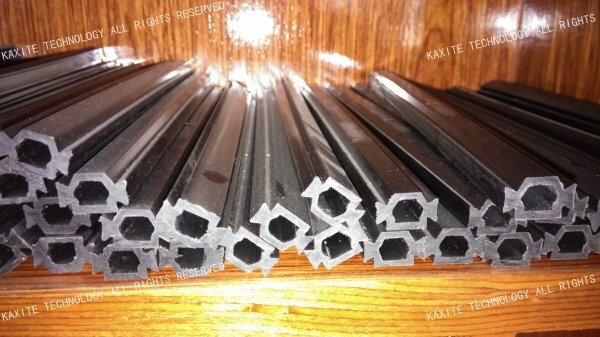 Used on curtain wall system, or in facade system, and being the part of energy-saving window system for reducing heat conduction. 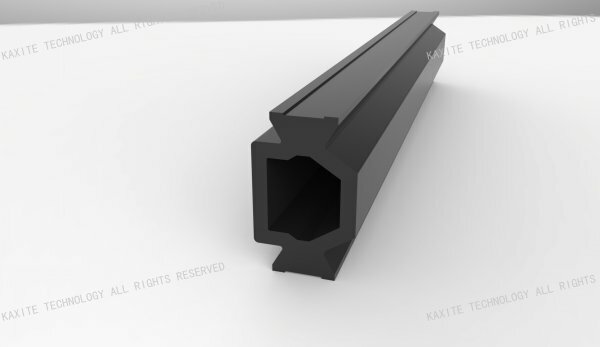 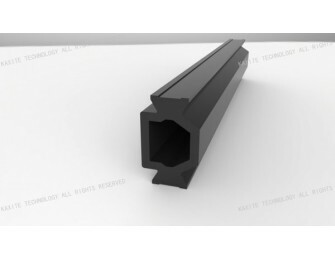 Shapes can be customized, we're majored in designing and developing polyamide profiles for window system.